The S71T+ camera let you record 4K 15ips videos but also propose 3 other video definition modes : Full HD 1080p60ips / 960p60ips / 720p120ips. 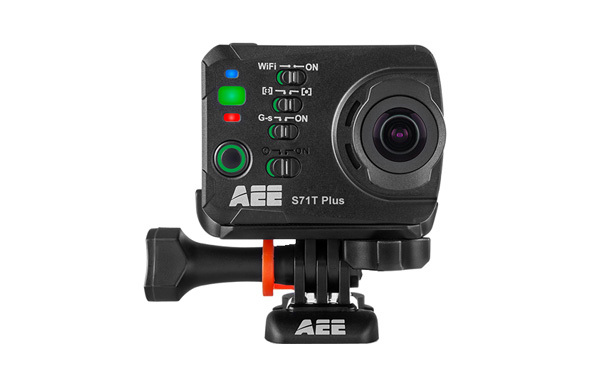 This way, you are free to adjust the quality of your video and record profesional-looking sequences with an up-to-160° wide angle. The S71T+ camera is capable of shooting in 4K 15ips and offers 3 other modes of video resolution: Full HD 1080p60ips / 960p60ips / 720p120ips. 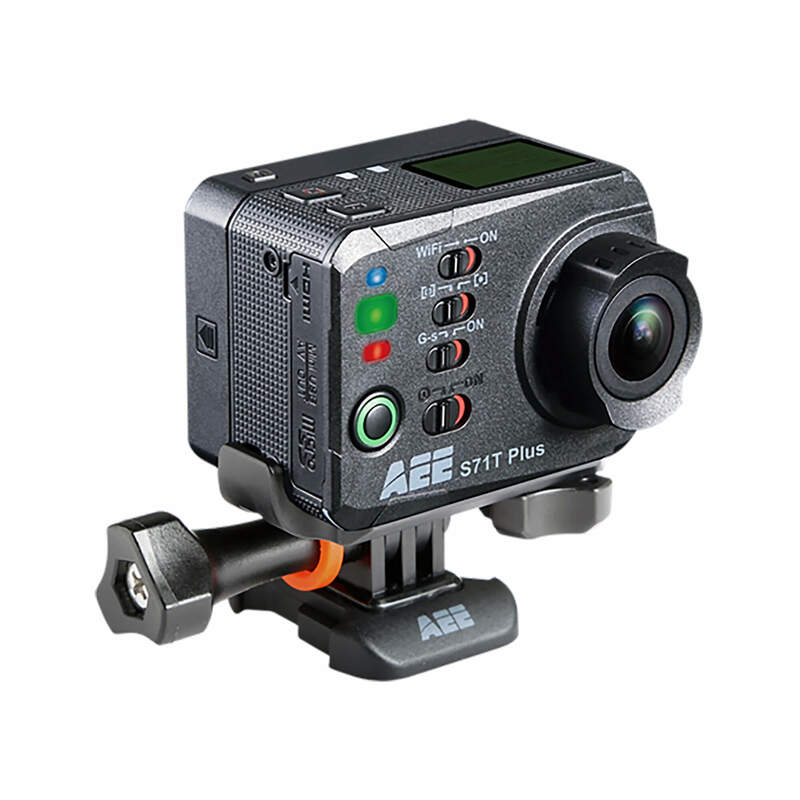 This allows you to make professional-quality videos with a wide viewing angle of up to 160°. With its Exmor 16MP CMOS sensor, the S71T + delivers superb shots and sharp, detailed images even at low light levels. 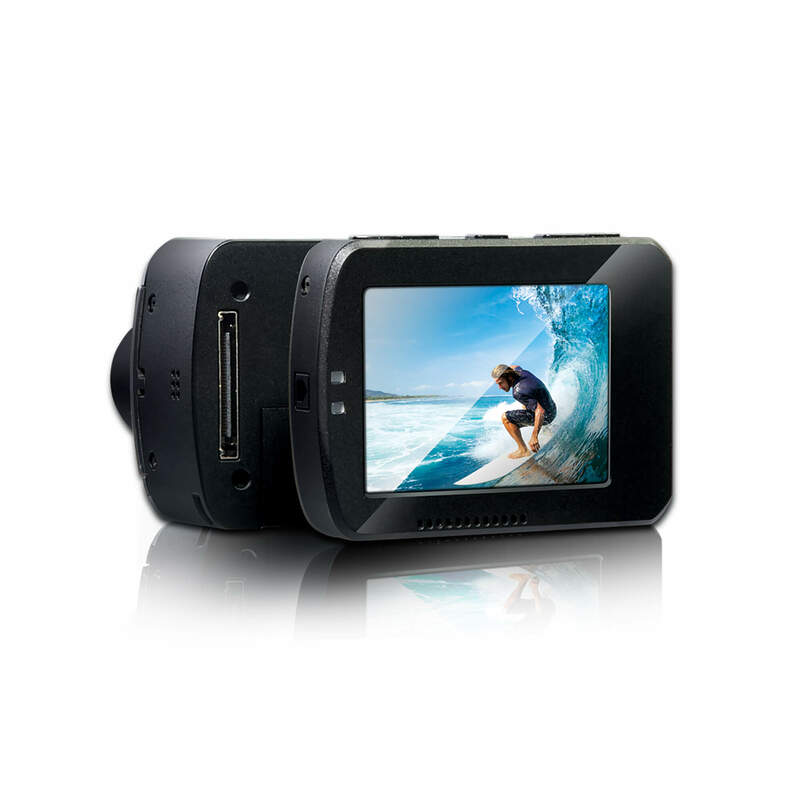 It offers a 10X digital zoom and a burst function that allows you to capture up to 10 frames per second. You can easily navigate through the menu and adjust the camera and video settings of your camera via the removable TFT touch screen provided. You can also do this on the LCD (above the camera) when your S71T+ is in its case or if you are not using the TFT screen. Shockproof and waterproof up to 100m, the S71T +’s extreme case is equipped with a flat lens ideal for diving and maintaining a wide viewing angle. It comes with a rear door to insert the removable screen and see what you’re shooting in real time. The S71T + can connect to the T45 external microphone to optimize the sound quality of your recordings. You can connect your microphone when the camera is with or without its waterproof case. 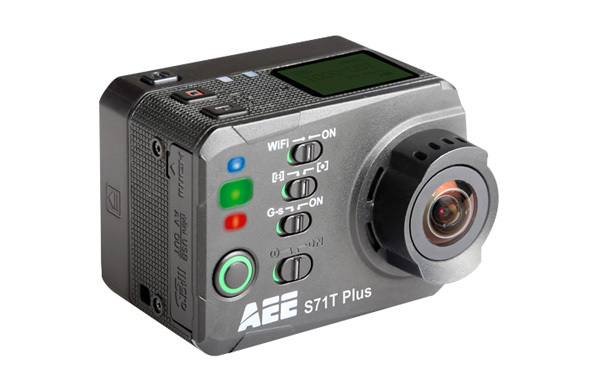 The S71T+ is equipped with a WiFi function that provides the ability to trigger video recording or remote shooting via the supplied DRC12 watch remote. You can also control and adjust your camera settings from a smartphone or tablet via the “AEE APP” app available for free at the Apple Store and Google Play. With the timelapse video mode, you can take multiple pictures at an interval of 0.5 to 30 seconds. There is no need for subsequent editing work in post-production. The photos are directly grouped into a single video file. 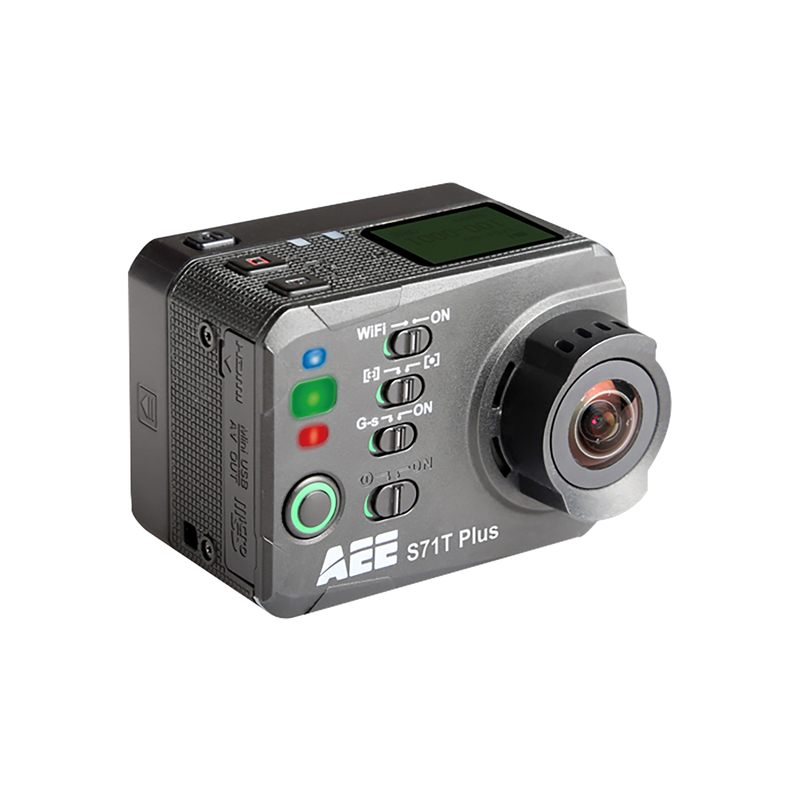 The S71T + incorporates a G-sensor motion sensor that automatically starts video recording as soon as the camera detects an acceleration. 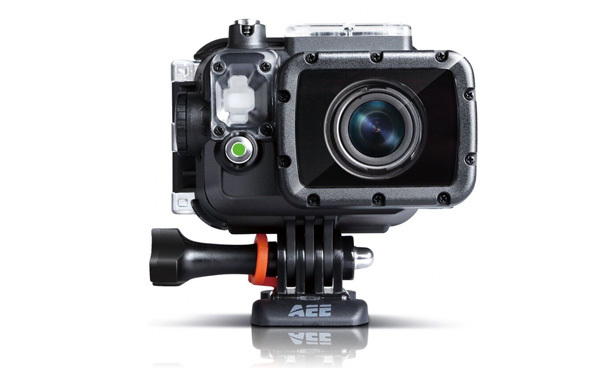 Up-to 100m waterproof case with 2 backdoor gears (one for using your cam with the amovible screen and the other for using it without the screen.